ConsDoesn?t come with any accessories. With 2 kids this is amazing. Lays flat for my baby to sleep and comfortable for my toddler too. 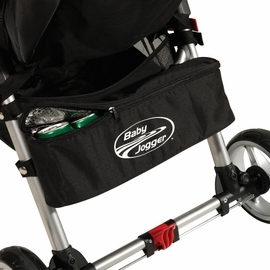 The stroller is great, but the I wish the belly bar had an elbow to be able to bend to get the child in and out easier. I purchased this stroller a couple weeks ago and the delivery time was very fast. I am very pleased with the stroller. 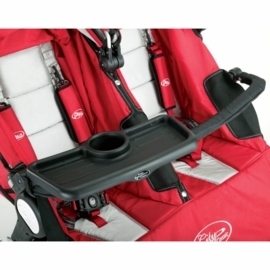 Very easy to assemble, the seats are large to accommodate a bigger child so we can use this stroller for many years. 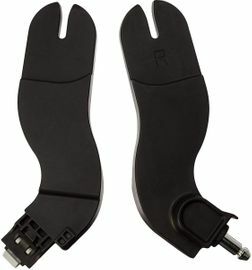 It�€™s very easy to push and turn corners, doesn�€™t seem bulky. So excited about my purchase. 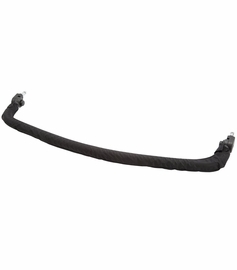 Excellent price super fast shipping. 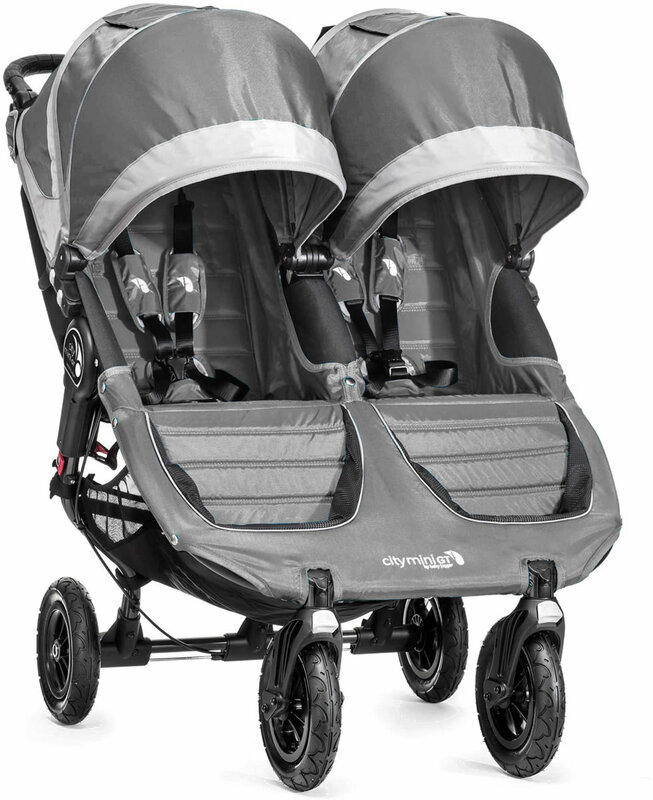 I have reviewed strollers for months and finally found the one! 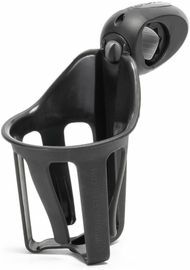 I have the single Bob stroller and was considering the double, but it does not have the metal bar support in the middle like the city mini double. In the end, it came down to the summit vs. The double GT. 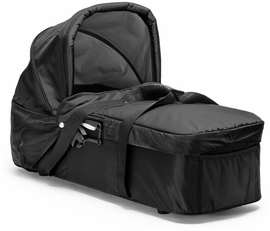 My sister has the summit and I like that it has the extra space for feet, but it made it rather bulky when folded up. We needed something more compact for traveling purposes, and the GT is perfect! If I were being extremely picky, the only thing I would change is the amount of feet room for taller children. There really isn't much room for their feet to rest. Other than that, this stroller is very close to perfection. 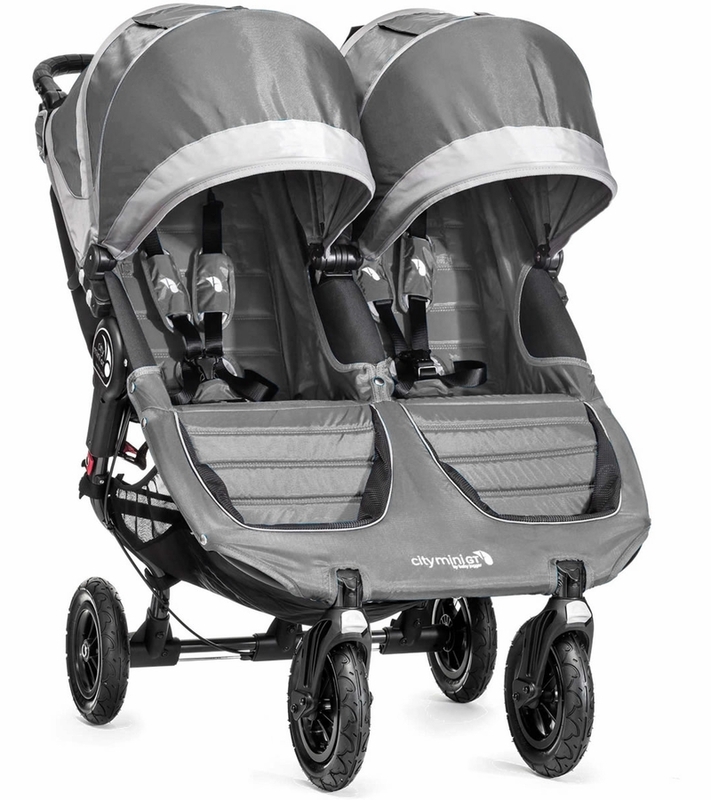 It is compact, folds like a dream, wheels come off with ease, adjustable handlebar, height of seat fits my 7 year old, best canopy coverage out of 8 strollers I have owned, has endless options for much needed accessories, and maneuvers so gracefully in tight spaces. Buy it, you will not be disappointed!! We have the single mini GT and we loved it so much we had to get the double. It maneuvers like a dream and fits perfectly through doors! We got a lovely deal on this stroller when other stores were selling for much more and the stroller came very fast with no issues. Fantastic stroller. 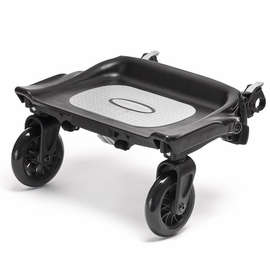 Comfy for kiddos and easy to push, get out and put away. Love it. 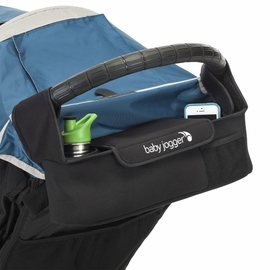 After testing multiple double side-by-side strollers at my local Buy Buy Baby store, I was torn for weeks between the Peg Perego Book Two and The Baby Jogger City Mini GT. Reviews were stellar for both. 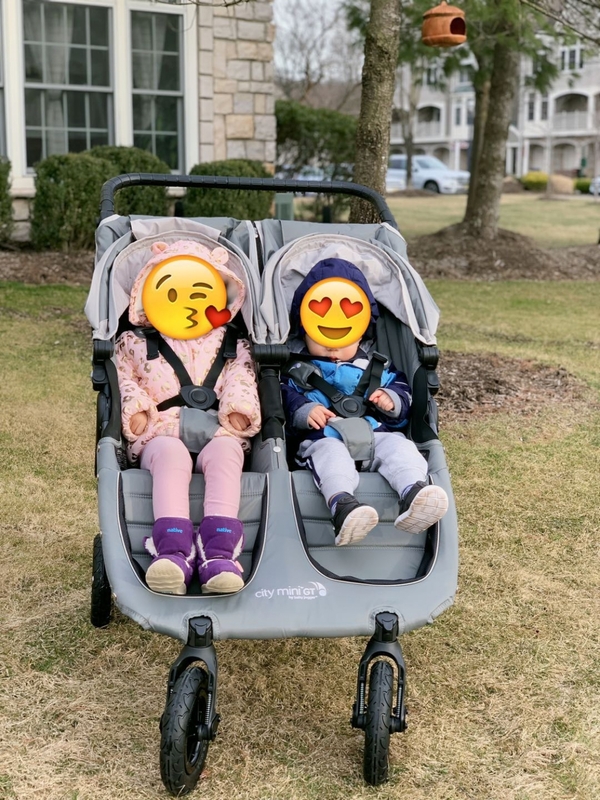 My little ones are above average size so that eliminated the Britax B-Agile double since it's head clearance was several inches lower and would be outgrown quicker. Ultimately, I chose the GT because the folds flatter (for transportation), had a slightly higher head clearance than the Book for Two, was easier to collapse, and was $70 cheaper. We tried using an inline double for a year without success. This was recommended by another family and I can't say enough good things. 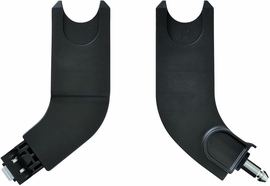 ProsPushes easily, maneuvers with a small footprint, fits through standard doors/openings, easy to open close, padded and comfy for even for tall riders, great sun coverage. ConsDownside- basket access has a low clearance. Consider a flat rather than a round bag down there (think stuffed laptop bag over backpack). This double stroller is perfect for my 1 year old and tall 3 year old. 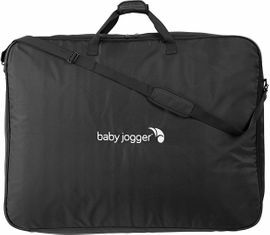 It is super light weight and folds like a dream! The steel gray color will be sure to keep them cool in the sun. Wishing I'd bought this a year ago!! ConsNot suitable for off road walks. I love this double! My 1.5 and 4 year old are effortless to push and turn- even one handed! The sun shades are huge too. I love this stroller. My only complaint is that it's a bit heavy, but probably no heavier than any other double stroller that is as sturdy as this one. how much does this stroller weigh?